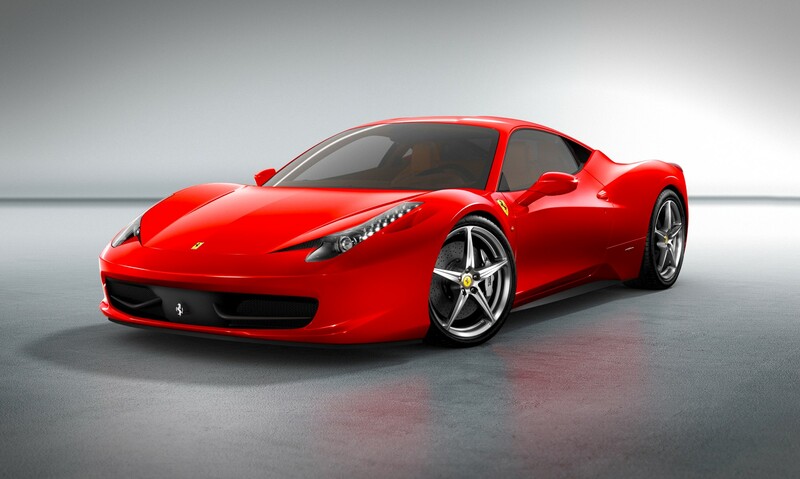 I need a new Ferrari 458 so I can get everywhere MUCH faster (it will only be ~$300k). I think I'll start a new GoFundMe campaign! I want to set up a GoFundMe for a house. I probably need a mail-order bride more. A comfy car? For me?! Could you get me a new roof too? And just pay off my house? If her laptop isn't working how did she post on gofundme? Sounds like just the question an attorney would ask! The link isn't working. Was it taken down? Yes, she got her donations and then some. Why attract more flak by keeping it up after closing it to more donations? I need a drumstick. I WANT an ice cream cake.